A big part of my life with children is LAUNDRY! Fellow mothers out there, isn’t this our favorite chore? Laundry has always been important to me, in order to preserve the wear and life of these chic pieces in the closet hunny! Let’s break down how we do laundry in the 3TheChicWay household, maybe these tips can help on the next laundry day. Tide, the best detergent on the market. My family has been using Tide as long as I can remember, my Aunt will use nothing else. Currently, I am loving this new, Simply Clean & Fresh, from the brand. 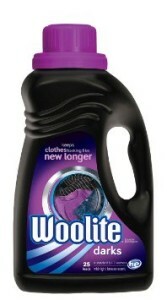 It smells divine and really does a great job of getting tough stains out of the boys clothing. Hello, they are known to come home from school covered in paint, food, and whatever else. 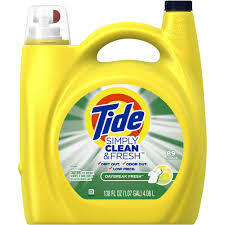 A second close to Tide for me are Gain or All detergents, and these are usually easy to find on sale. SAVINGS!!! 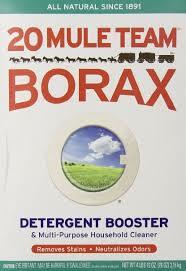 I like to add the BORAX, as a booster to the detergent. It further amplifies the stain removing aspect for me. It’s a powder, think baking soda, and is a great household cleaner for toilets, carpets etc. Can’t beat that bang for your buck! If I have a really tough load of laundry, like the kids play clothes, I’ll use another favorite, the Tide Pods. I know they advertise the pods as your one stop shop, but I add it in conjunction with my Tide detergent. I like to make sure everything is really getting cleaned. 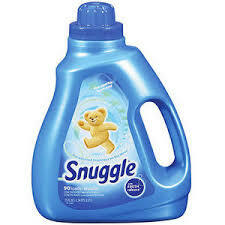 The Smell Good Factor=Fabric Softener. 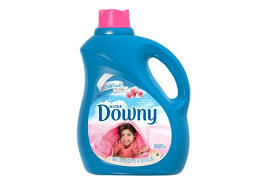 I can not do laundry, any kind or load, without fabric softener. It’s like the icing on the cake, the rice with the beans. It has to be done. 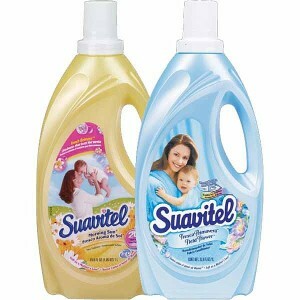 My favorites are Downy, Snuggle, and Suavitel. They do exactly what they are called to do, make the clothes softer, who wants rough fabric rubbing up against their skin? And the smell, omgggggggg, it’s EVERYTHING!!!! 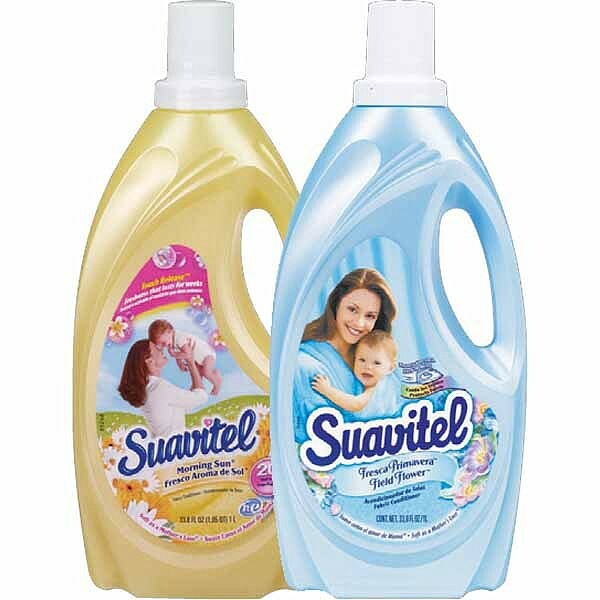 With fabric softener, your clothes will be smelling great for days after washing. It’s especially great on your towels and sheets. If you have sensitive skin, there are free and gentle options for you, if the fragrance in these are irritating. Hope this helps! Let me know what some of your laundry faves are?